So about this Anglo-Irish party. I have long, long, loooong wanted to stage a dramatic reading of a play at someone’s home. You know, just get copies of a play for everyone, assign roles and read it. In my mind’s eye, it would be a wine-sodden affair (to ease stage fright and add to the hilarity), and there would be good food between the acts to keep the energy going (and keep the wine from creating utter chaos). I mean, I like a regular old dinner party as much as anyone, but since I can’t seem to leave well enough alone, I thought this would be a worthy way to imbibe in the name of Art. This would, however, require a lot more space than I have in my little apartment. So I mentioned it to likely friends over the years, and everyone thought it would be a great thing indeed. A few even laid claim to having thought up the idea themselves (which I have most vociferously not allowed to happen…you know who you are and you are never-ever-ever going to get away with it). But no one offered to have it at theirs. Finally, I did what all of us high achievers must do when we have a great idea. I did it myself. I set a date, commandeered my parents’ kitchen and living room in their absence (which in my teenage years would have been called having a party when your parents are away and sort of hoping it doesn’t go all Risky Business on you), invited a few friends, made an executive decision on the play (The Importance of Being Earnest: A Trivial Play for Serious People by Oscar Wilde). I ordered multiple copies from the local library. Then I started menu planning. No matter how you spell it, lasagne is great food for entertaining and with the SuperBowl coming up, you may want to consider this version as an option for the buffet table! 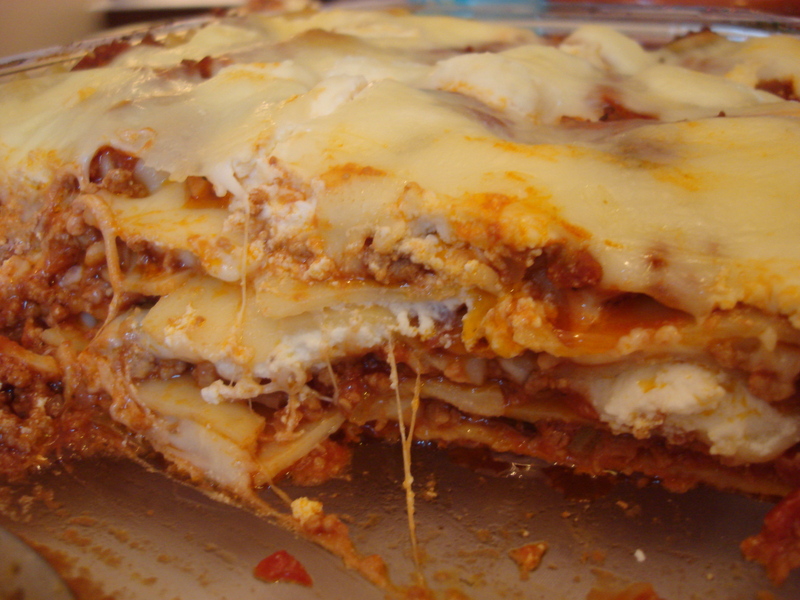 In its original Italian version (which may actually be adapted from a Greek dish) from Emilia Romagna (if Wikipedia is to be believed and on this one I am not really sure), lasagne is pasta layered with ragu, bechamel (creamy white sauce) and parmigiano reggiano. 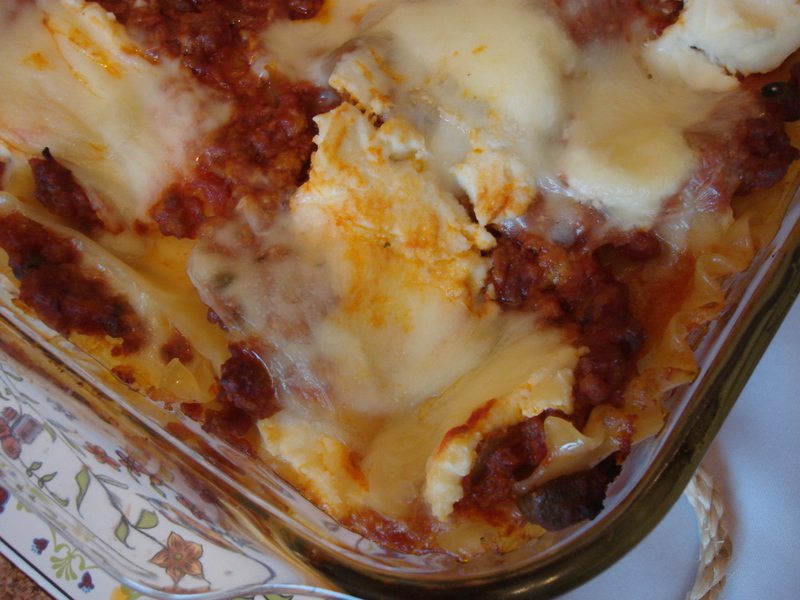 Lasagne has since been adapted and changed and reworked in so many ways that it has as many permutations as there are cooks who make it. I have to say, I do not love bechamel. It’s okay when someone else makes it, but I would rather not. So, I do what so many do: layer mozzarella and ricotta and grated parmigiano and I am at peace with this shortcut that results in a creamy gooiness, no doubt horrifying to the Emiliani, but they are far away living their Italian lives and are not doing my dishes for me here in New York. And with apologies to the late, great Marcella Hazan, I am not ready to be making my own lasagne noodles, even though she maintains it is heresy to do otherwise. 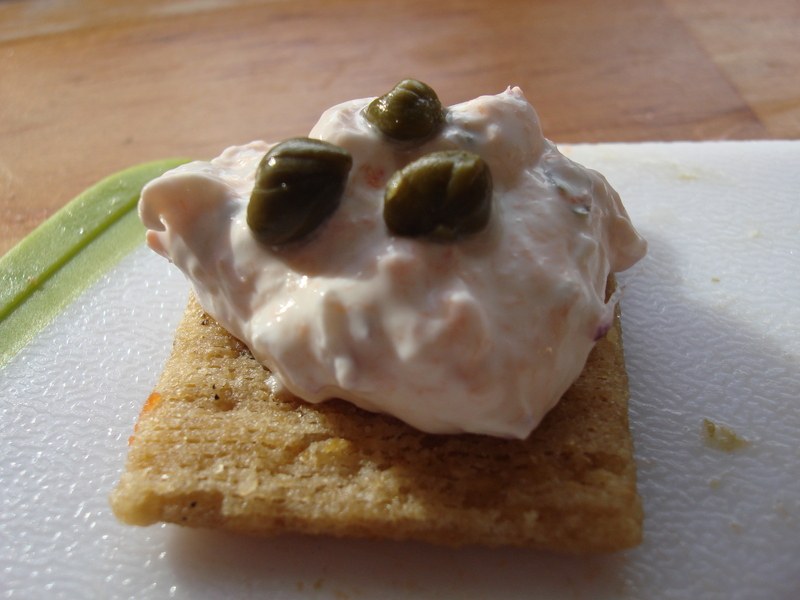 Smoked Salmon Spread: No-Fuss Festive Appetizer! Now that the holidays are coming in with the speed of a freight train, the panic begins. 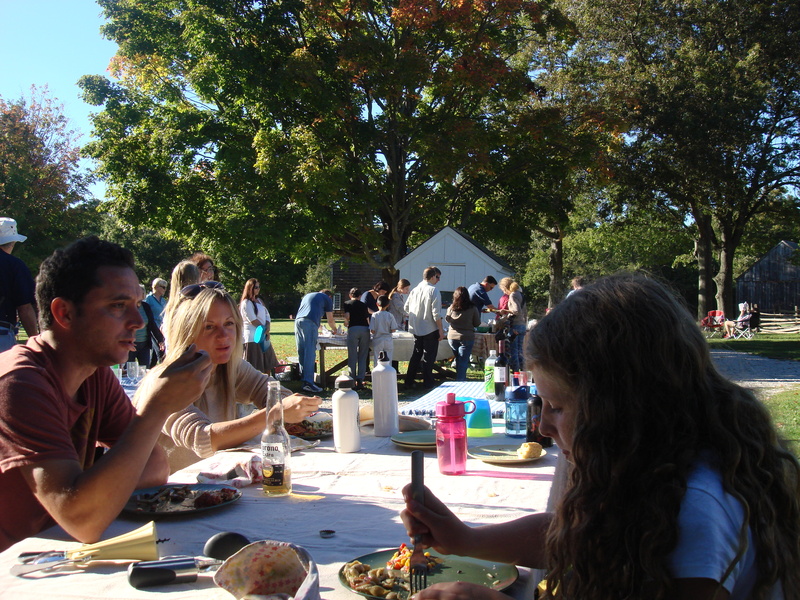 How do I entertain (or get a dish together for a potluck) in between work, activities, housework, paying bills, kids, parents, pets and all the other stuff, stuff, stuff that consumes our rapidly diminishing daylight hours? Here’s one easy solution that takes just 5-10 minutes to prepare (factor in an hour of chill time), looks creamy and luscious, and can travel tidily with you everywhere! 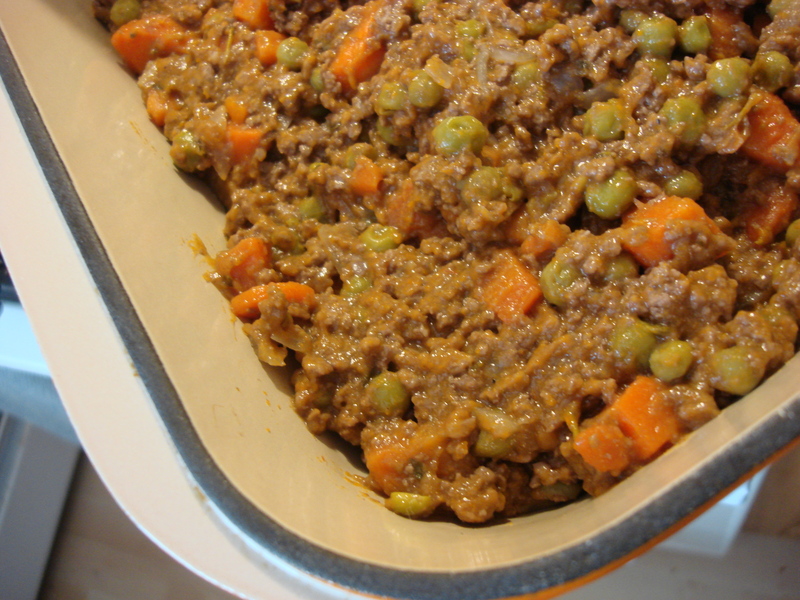 It makes about a pound of spread, so you can divide it up for different events. Mine has capers; I am riffing off an Ina Garten recipe that uses dill instead. The start of the semester for me and kindergarten for Leandro has me in a tizzy. I invented this recipe for my beloved Single Mothers by Choice support group; we meet up once a month at someone’s home and our kids go mental playing, while we bring snacks — often home-made — drink tea and coffee, and discuss — among other momentous questions — whether a date for Valentine’s Day is possible, do-able or desirable (Some women have married out, so the answer might just be yes). 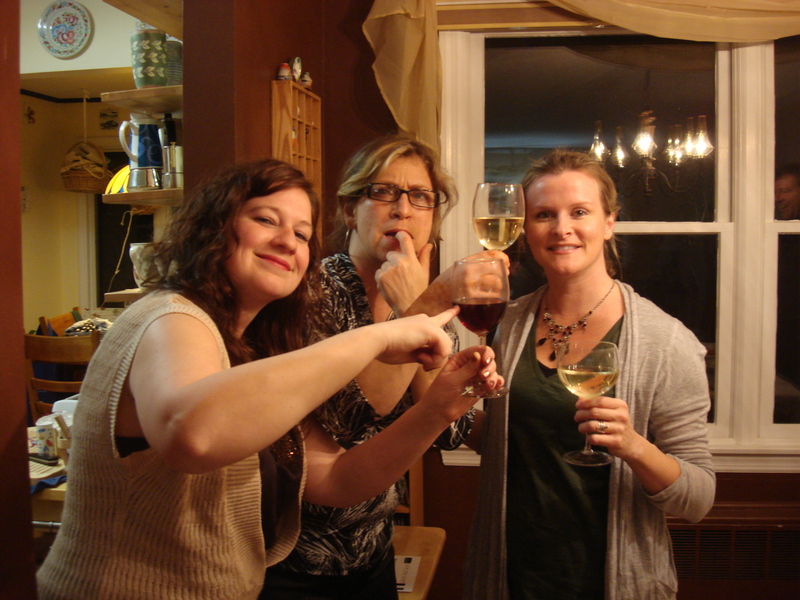 I joined the group when considering embarking on single parenthood and started going to the local meetings when I got pregnant(! ), so it’s been about five years, and let me tell you, there is nothing better than a supportive and understanding peer group to help you navigate your ups, downs, and angst. Leandro considers some of the kids among his best friends and we share times with them outside regular meetings, so it is really important to us. 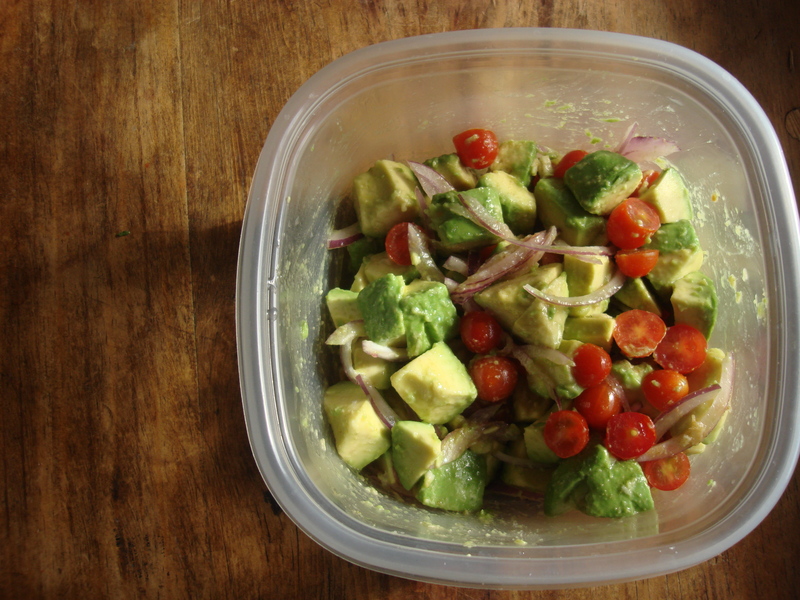 So thus inside-out guacamole – a speedier way to the same great flavor. And this guac without the mashing is not just for single chicks…It’s got NFL cred…try it on Sunday when Big Blue shows that team from San Francisco where they can put that candlestick…. 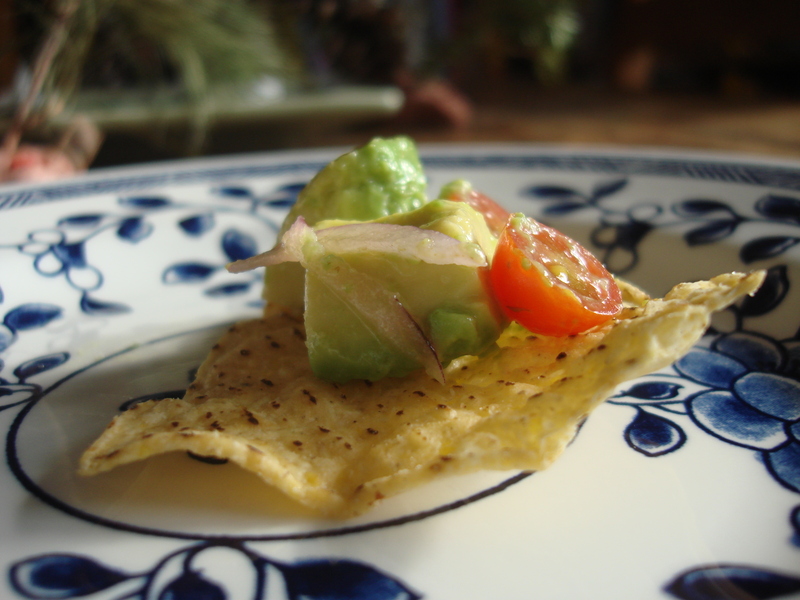 Add the rest of the ingredients, mix gently and serve with large tortilla chips or tortilla scoops. Southern Italy has had a great influence on the population of the South Shore of Long Island. That means there are a number of stores here which make their own mozzarella. It is heavenly stuff; soft, milky, barely salted, and, if you get to Fairway, AS Pork Store or Uncle Giuseppe’s at the right time, it will still be warm. No, it isn’t mozzarella di bufalá, the rich Italian water buffalo cheese that makes insalata caprese that much more delicious, but which is only available imported (that I know of). This is strictly cow’s milk – but what it lacks in texture and complexity, it makes up for in freshness and simple comfort. And, you can always dress it up. Small mozzarella balls in their liquid can be purchased and made more interesting in a flash when drained and dolloped with your preferred pesto. Or you can try something a bit more adventurous and a lot more impressive (but still easy as all get-out). If you can only find prepackaged mozzarella balls, use them! No sense denying yourself these great flavors just because you can’t get the fresh stuff. It will be fun and beautiful just the same! 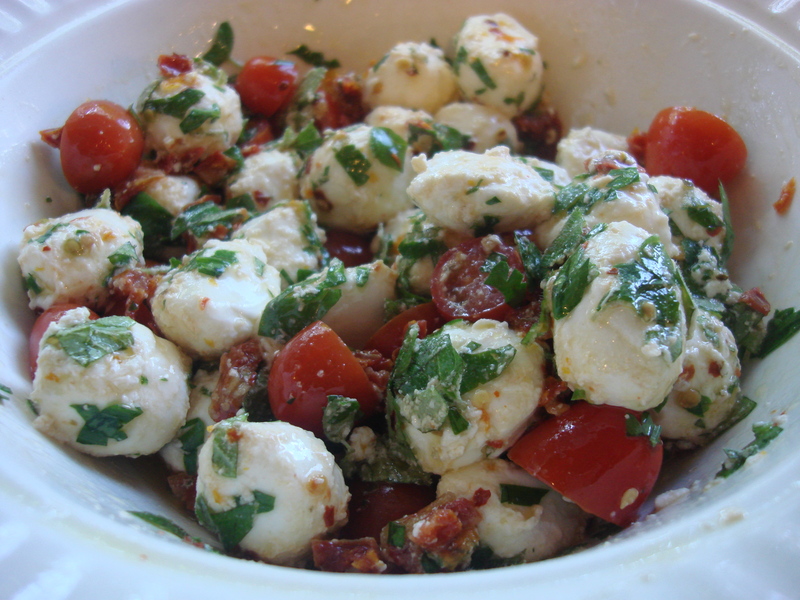 In a bowl, add olive oil to mozzarella balls and stir to coat. Add all other ingredients and mix thoroughly. Marinate, covered, at room temperature for at least one hour before serving. I find that the texture of the fresh mozzarella toughens over time, so for softest texture, don’t prepare more than two hours ahead. It still makes good leftovers though! One of the keys to a good summer dinner party is to have plenty of cold (make ahead) dishes that will delight your guests, give them a chance to ease into the party and buy you time to serve drinks and get the grilled stuff on the table. 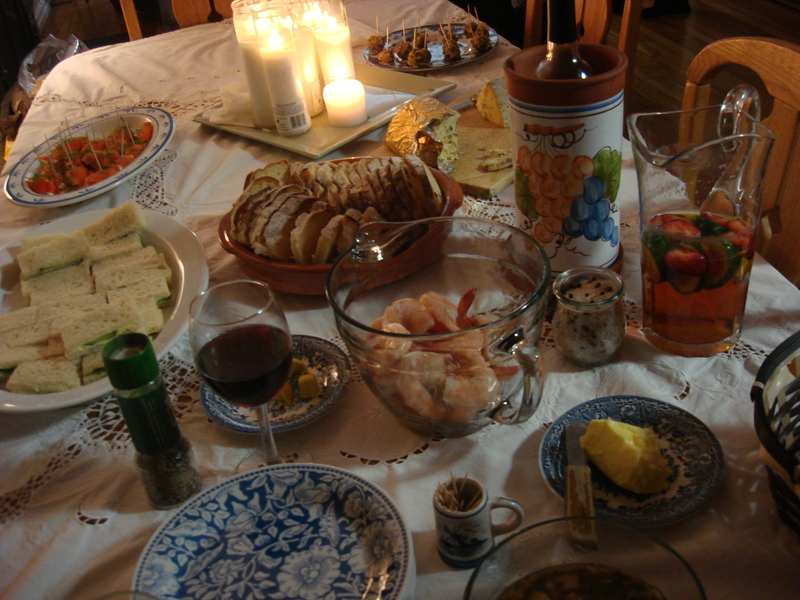 This is the first of several posts that will help you set up a beautiful and tasty cold appetizer table (with wonderful leftovers). 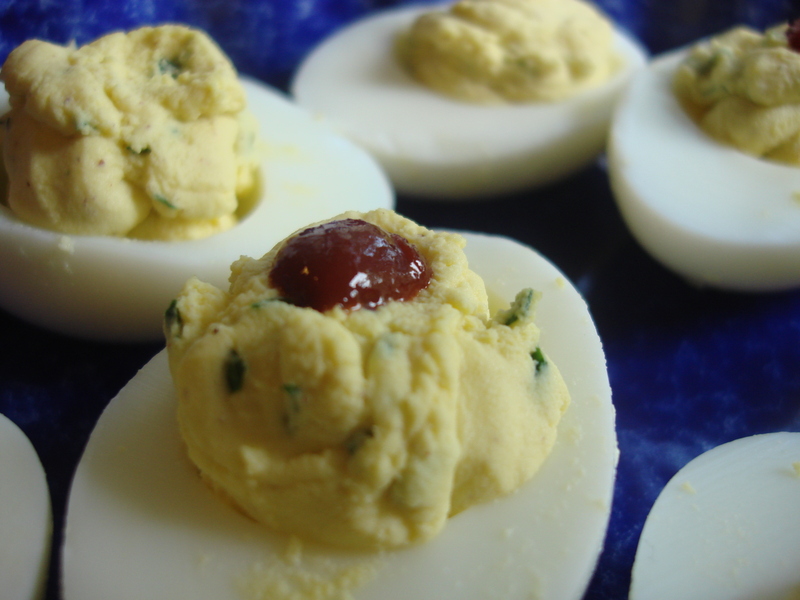 Deviled eggs may sound like a throwback to the days of dubious casseroles, mystery meat and hallucinogenically-colored gelatin dishes with — oh God — marshmallows, but please reconsider. Stuffed eggs have an illustrious history, have been popular since Ancient Roman days (at least according to www.devilledeggs.com) and were served in 13th century Andalusia, Spain. 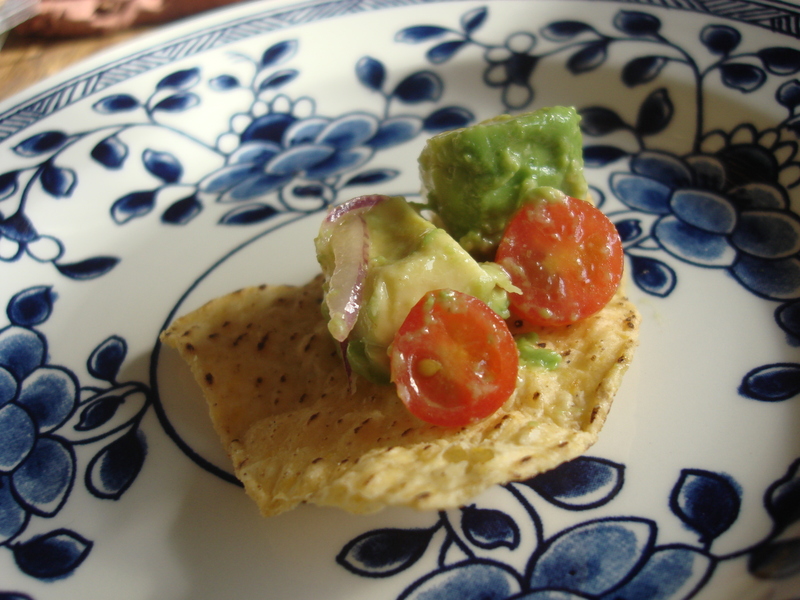 So, we’re talking — not bad 70s potluck fare — but classic tapas of the highest order. That they are finger food only adds to their charm; I believe hands-on food brings guests closer and requires less fuss in setting the table. My stuffed eggs are very simple to make and always disappear very quickly from the buffet table. Rather than incorporate hot pepper into the creamy center, I like to add a dab of sriracha hot pepper sauce to the top of half the stuffed eggs (so those who don’t like spice can enjoy them also). Top up these tapas with hot sauce…. Perfect hard-boiled eggs. Place eggs in saucepan with cold water to cover. Bring to a boil, and boil for 5 minutes. Remove from heat and cover for ten minutes. Drain and place in ice water until cool. When eggs are cool, peel and slice in half. Pop out yolks into a large bowl, placing whites on a serving tray. To the bowl add mayo, yogurt, mustard and parsley and mash into a creamy paste. Place in a ziplock bag, jamming into one corner. Snip off the corner point and squeeze into the holes of the egg whites (as if you were icing a cake; my son enjoys helping with this). Apply one dab of sriracha to each egg if desired or garnish with pinches of cayenne. Serve with dry white wine, dry rosé (from Long Island!) or a dry sparkler.